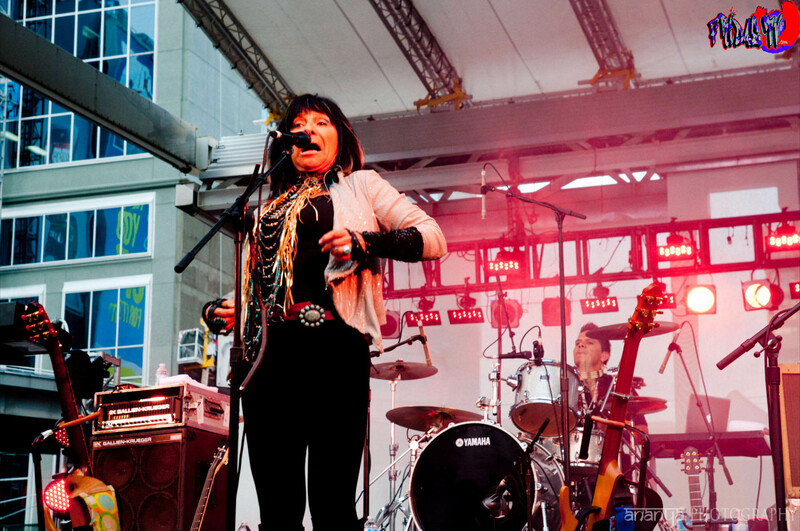 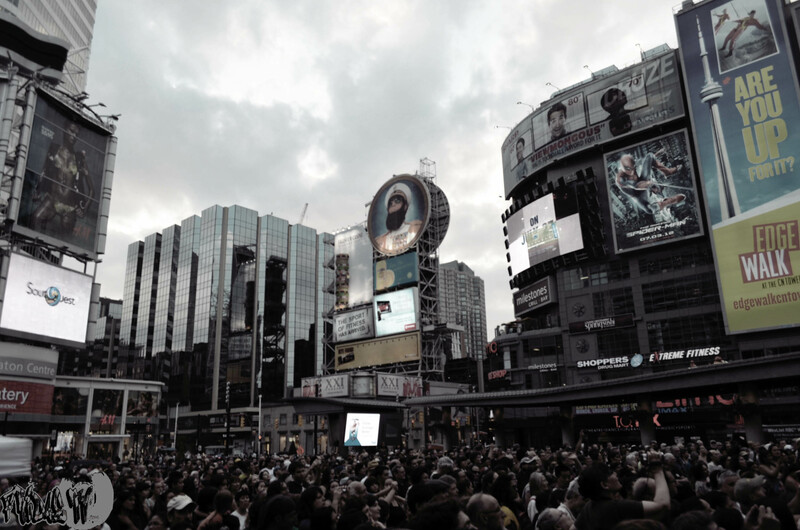 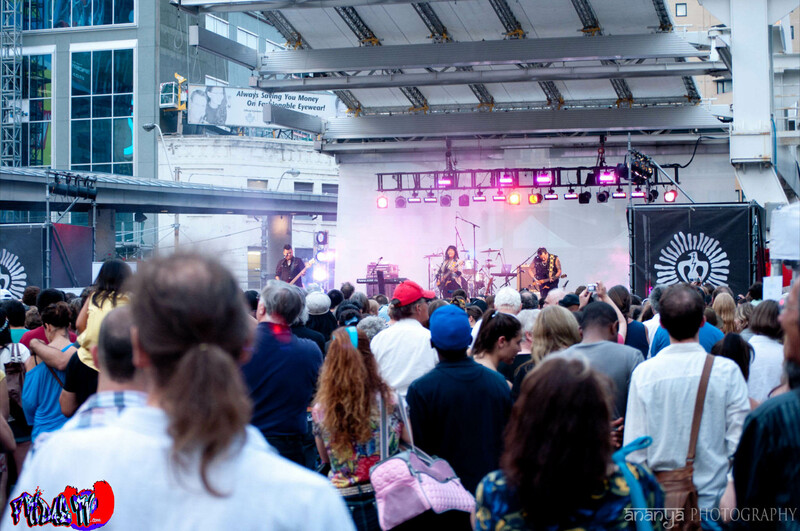 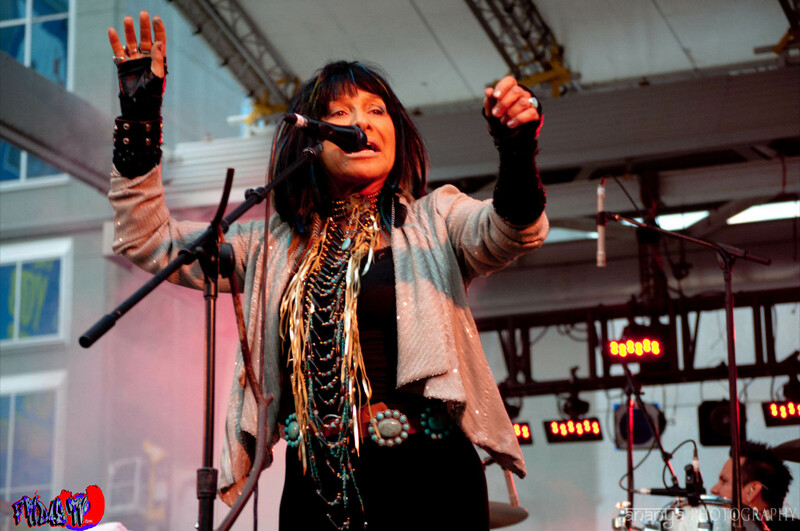 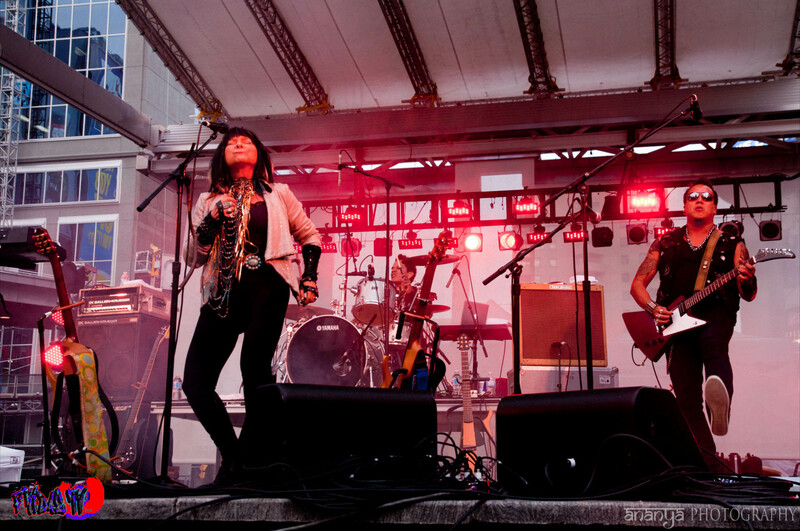 Last week I had the chance to see Canadian Aboriginal legend Buffy Sainte – Marie rock the stage for free and the crowd at Yonge – Dundas Square in the beautiful city of Toronto was enjoying every minute. 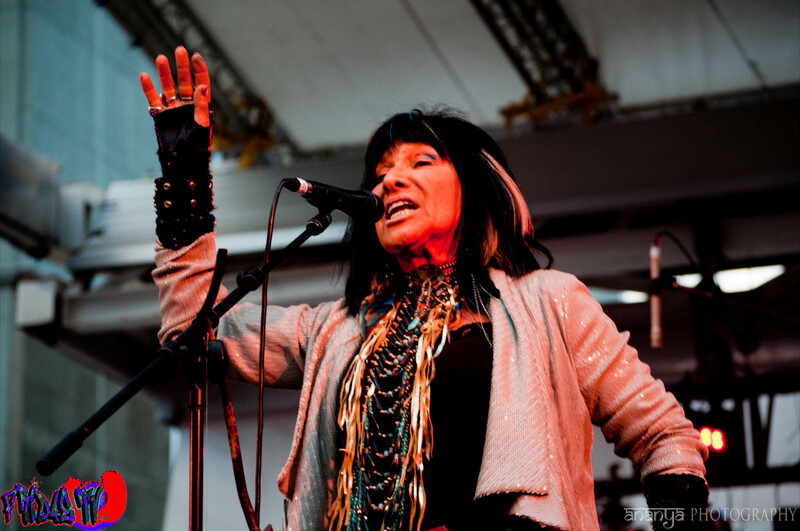 She was incredible to watch, I hope when I am her age, I look and sing that good! 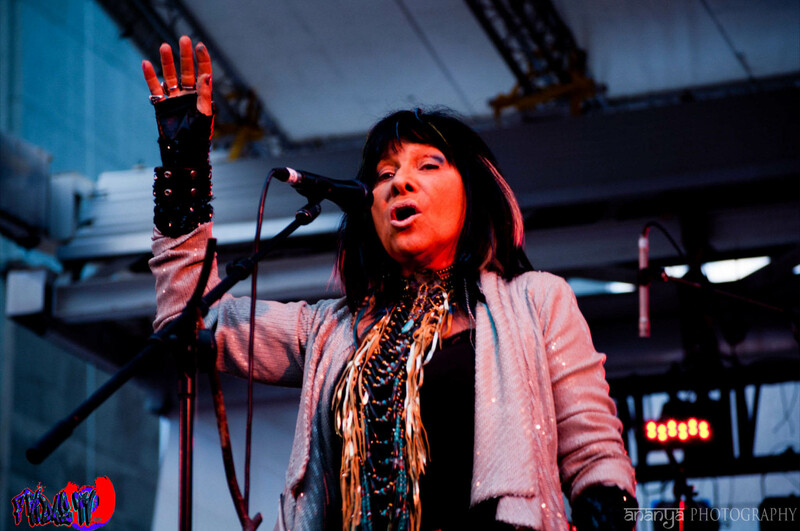 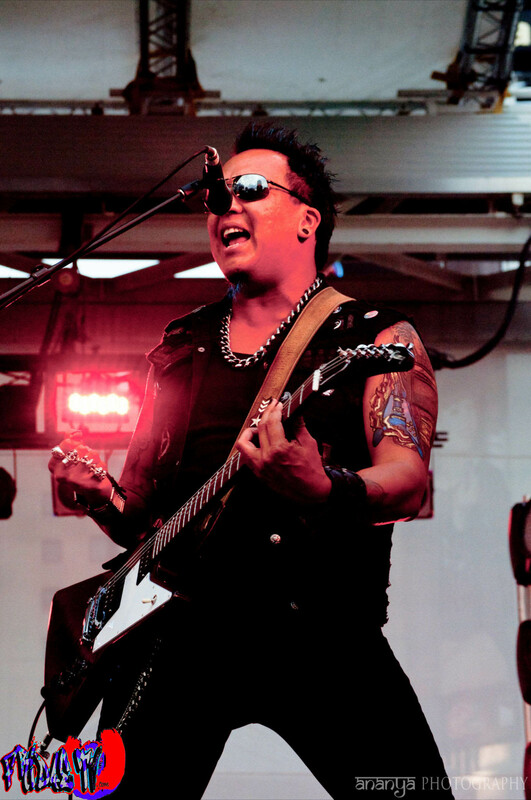 Major thanks to the amazing folks over at Planet 3 and Fridae TV photographer Dipan for taking most of these awesome shots!